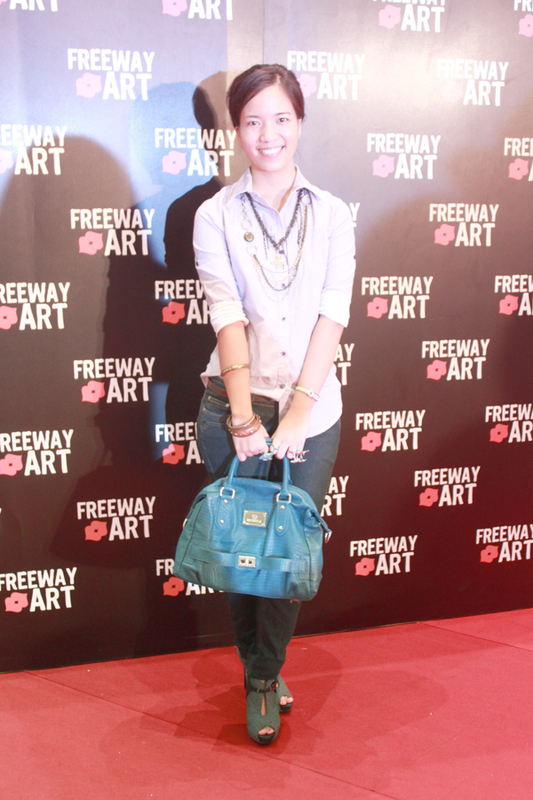 I already talked about the two events I was invited to yesterday--FreewayxManansala Launch and Multiply Shopping Party. If you think rushing to two events was already a hassle, let me tell you that's apparently nothing since I found out that there were about six events that happened yesterday! Ah-mazing! 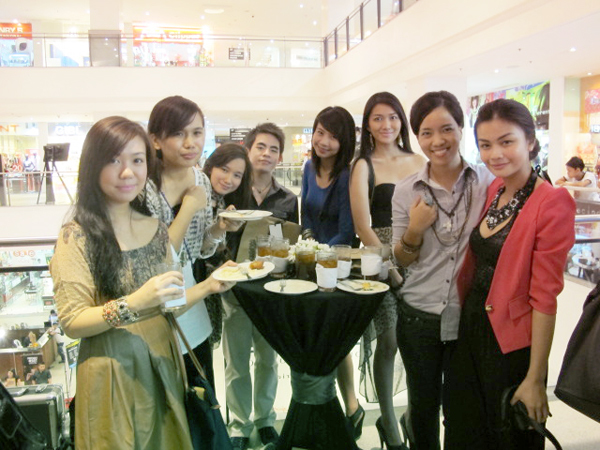 Tracy Ayson, Ana Gonzales, Jessa Ang (and friend :(), Dianne Dequina, Charlene Ajose, me and Vern Enciso. 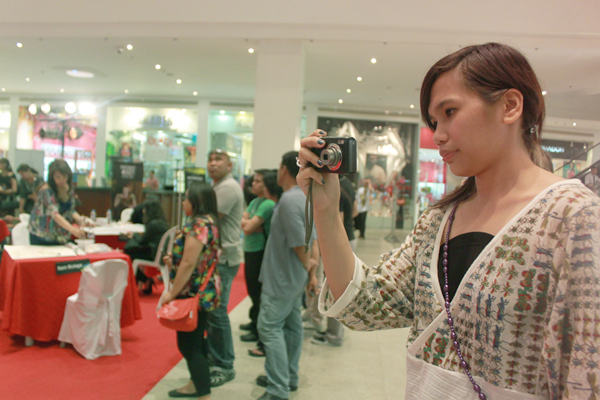 I met a lot of new bloggers, especially during Freeway's event because I arrived there before the show started. It was super crazy because there were bloggers everywhere and I was trying to remember all of their names! I am so bad with names, I swear! 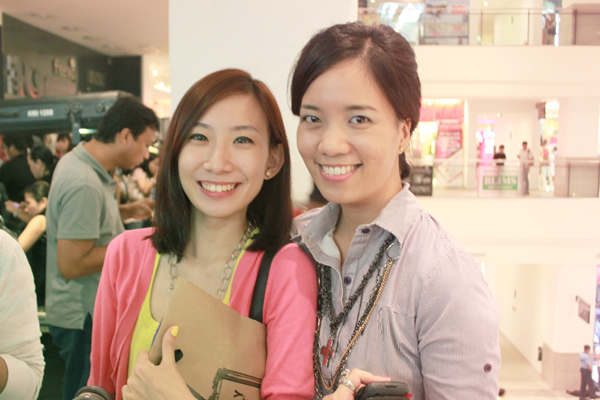 Ana (first photo) and Ava (second) are probably my first two [big/sikat] blogger friends. 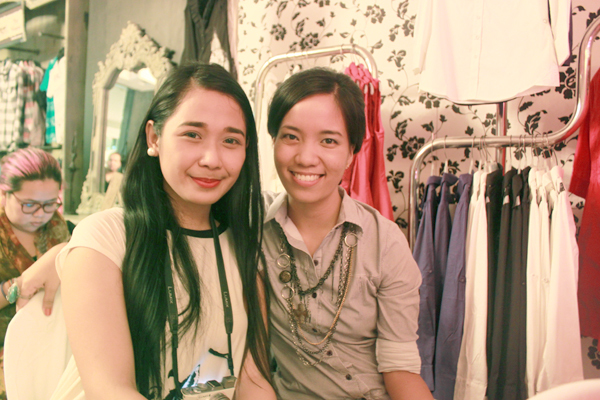 I met Ana through her online shop, Anagon Collection, and didn't know she had a blog! ...or maybe that came afterwards? But anyway, I had my first online purchase from her store. 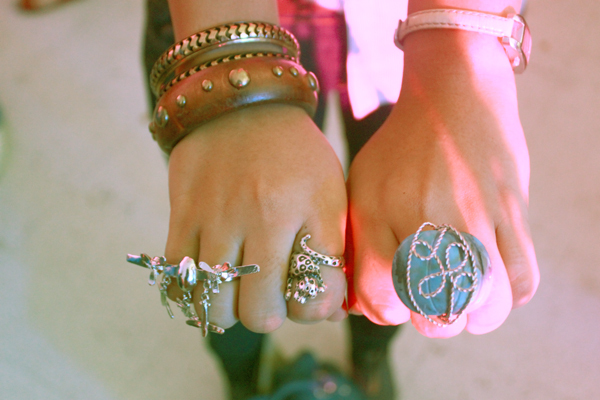 I guess you can say she somehow influenced my obsession with rings now. ;) Heehee. Ava, I met back in high school. We went to different schools, but we had a few common friends. Found out we had a lot in common (besides our friends), and we've been close since then! It's so great that I finally get to be with them during events like these. As for the outfit, for some reason, I went extra casual on this day. 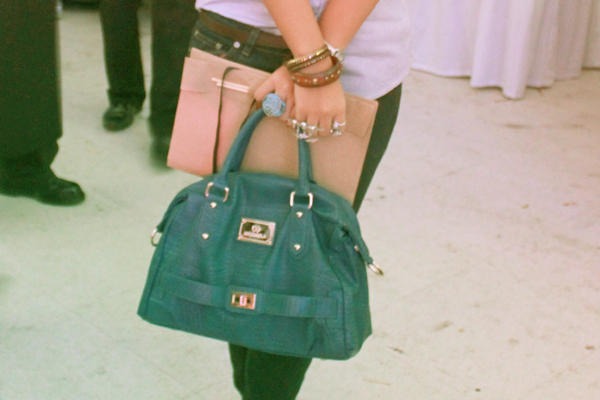 I grabbed a button-down polo and my trusty denim jeans, and hoped that my accessories and shoes were enough to save this laze-infused outfit. I know, I know... I'm wearing these shoes again! I couldn't resist the comfort and edge. Plus, it's not a crime to repeat y'know ;) Just learn to mix and match. The Global Pinoy Bazaar is happening on Nov. 5 & 6 at the Rockwell Tent, Makati. 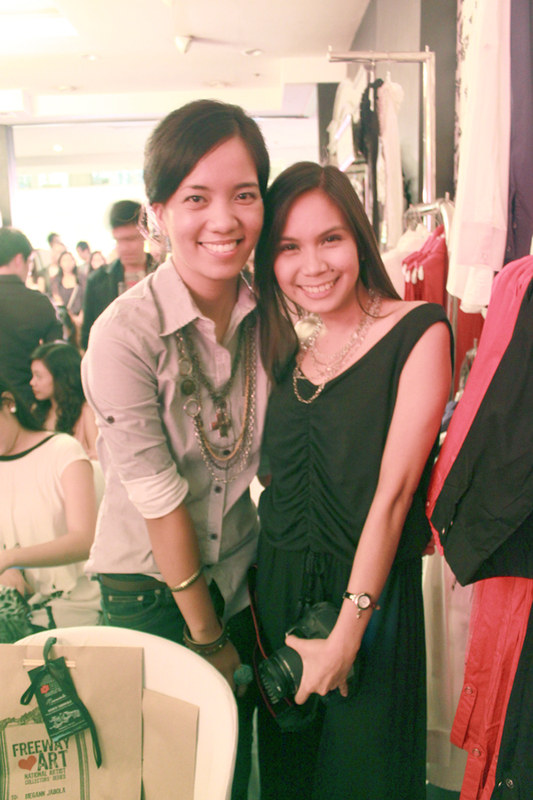 See different Filipino brands showcase their talents through their pieces! Suportahan ang produktong Pinoy! Giveaway extended until October 25, 2011. You can also join in behalf of your friend/mom/someone you know who wants to go! Just indicate it.